Since Tiffany came to our Academy, she demonstrated a talent that is exceptional. 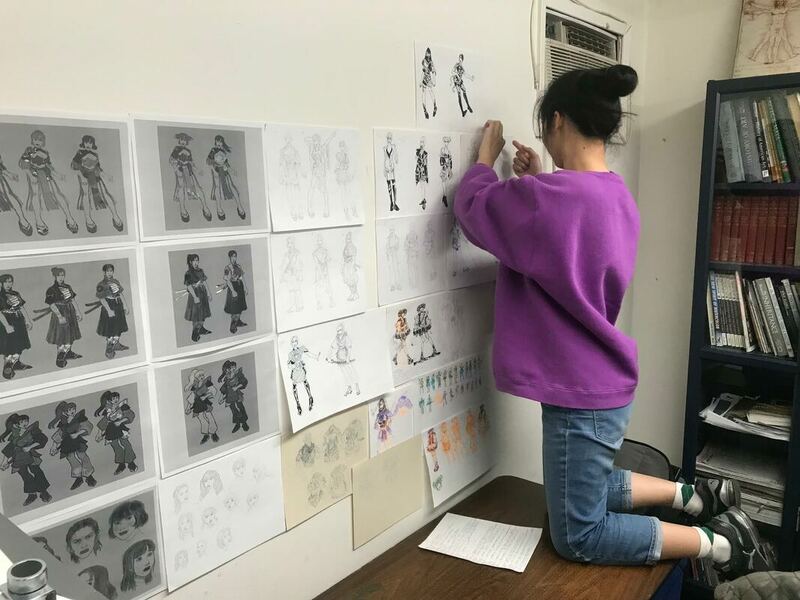 Tiffany, has the ability to generate and experiment with styles, and execute masterful stylized drawings in our Life Drawing class and her ability to create characters and world building for her illustrations and concepts for Entertainment Design are impressive. Her passion for Animation and Entertainment Design led to pursue classes that focused on story, character and various exposures in WCAAD program. 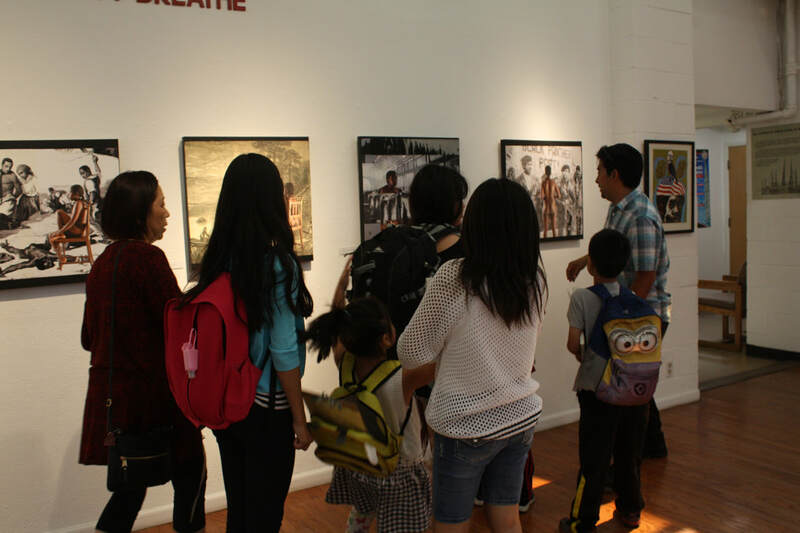 Her illustrations demonstrate a mature evolution as evident in her process, as well as winning PTA Reflections District 1st and the City of Rosemead Environment competitions, and most recently Art and tech Competition. In addition to her in-class work, she co- wrote and was the editor for the All American High School Film Festival Selection for the horror and mystery film, The Writer. He film was selected out of thousands of national entries to be on the Official Selections lists Films screened at AMC Times Square. Other notable participation include: being part of National honors society and exhibits. At her school Tiffany is part of the Opinion, the schools paper & feature writer, at Troy High School Oracle. She is part of the philanthropy club, class secretary, and Vice President, of the Marine Biology Club. Personally, Tiffany is a hidden jewel, she is on time, dedicated and passionate about being part of the bigger picture. She is excited to continue in her education and is a model for others to follow, producing an excellent portfolio in a year and a half. Tiffany is a great example of a solid portfolio and background that got her admitted to several colleges both IV, UC’s and top art colleges. For Pratt and Art Center she was admitted as Illustration major, for Ringling, Otis in Animation and as a Supplement the UC’s, UCS, and Carnegie Mellon. 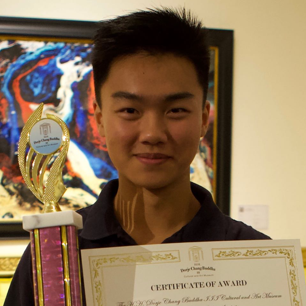 ScholarshipCongratulations to Matthew Leung on his admittance to Woodbury with a scholarship of: $1600.00/semester total $80,000! Matthew is one of the most hardworking and dedicated students that I’ve had the good fortune to work with. In just under a year of time, Matthew has produced an impressive amount of work that exhibits creativity, is genuine and engaging. 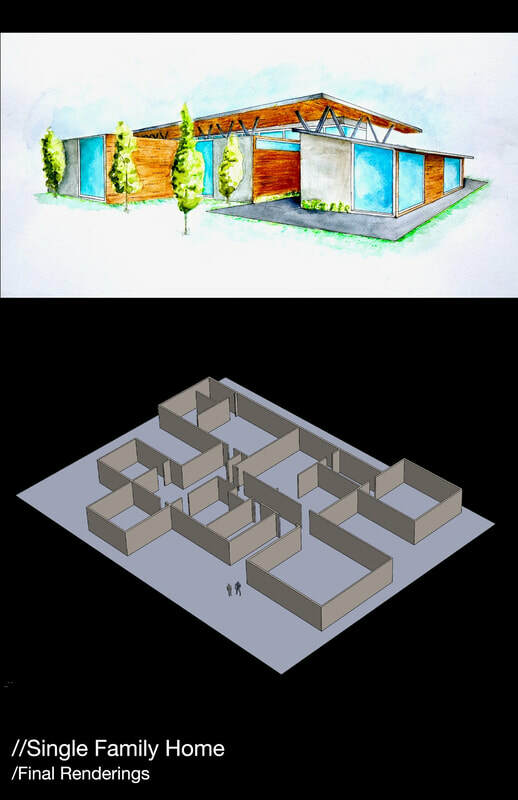 Matthew finished his portfolio under the major of: architecture under a year. Since attending West California Academy of Art and Design, Matthew became increasingly more independent each completed tasks that was assigned to him. He was never satisfied, improving his work ethic, or on his design, and performance, to improve on his overall portfolio. When he came across complex issues related to his assignments, he always found ways to work through, despite disadvantages. He never waited idly by for someone to give him answers. He took on a very proactive approach to completing his work and usually surpasses what is asked of him. SCAD Savannah College of Art ad Design and, Otis College of Art and Design with a Presidential Scholarship of 23,000 per year and a total of $92,000! 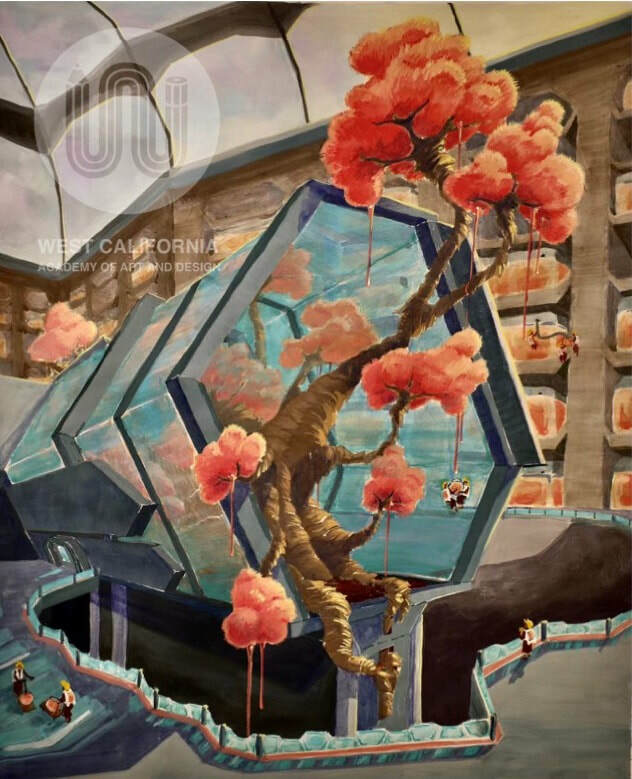 Rebecca Chu is a dedicated student who has been at the West California Academy of Art and Design for about 10 years. 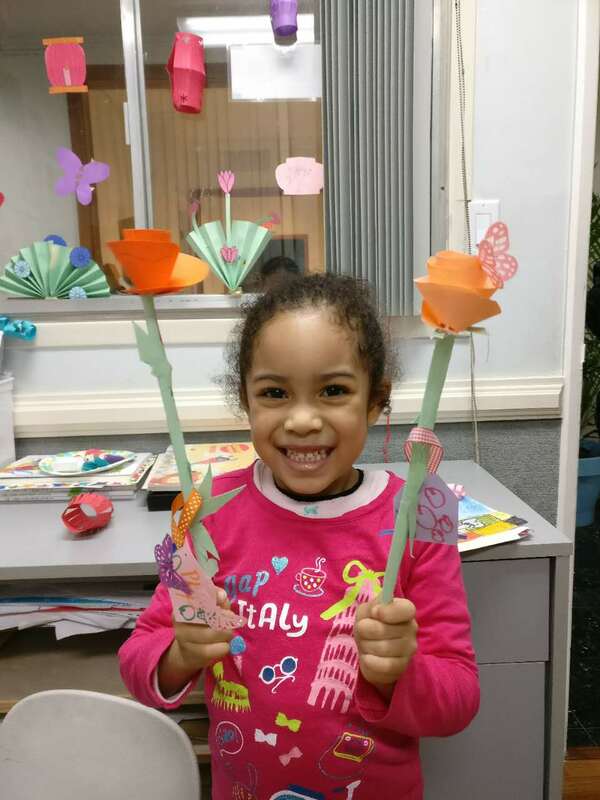 Her journey began here at a young age, creating work that demonstrates refinement of skills and creativity. Her development in the Academy has been crucial, in visualization and execution of form in her portfolio. 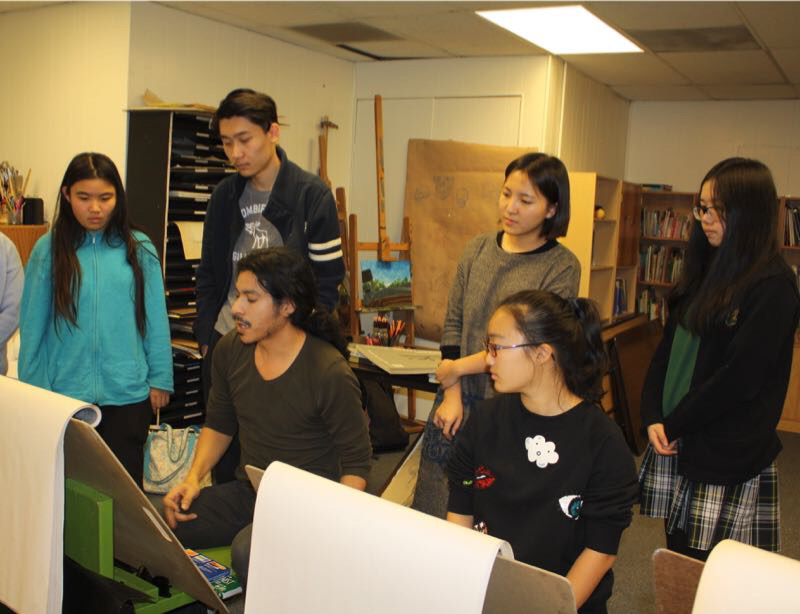 Her talent and instructor guidance helped her distinguish her in 2015 by creating a portfolio for art high school (LACSHA) The Los Angeles County School for the Arts High School. After her acceptance, she continued at West California Academy of Art and Design. 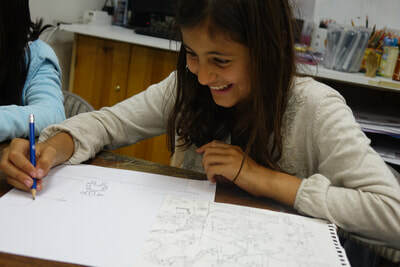 This time Rebecca aimed for the Entertainment Design/ Animation track. Rebecca worked very hard and even took the time to TA for our school in the Summer. 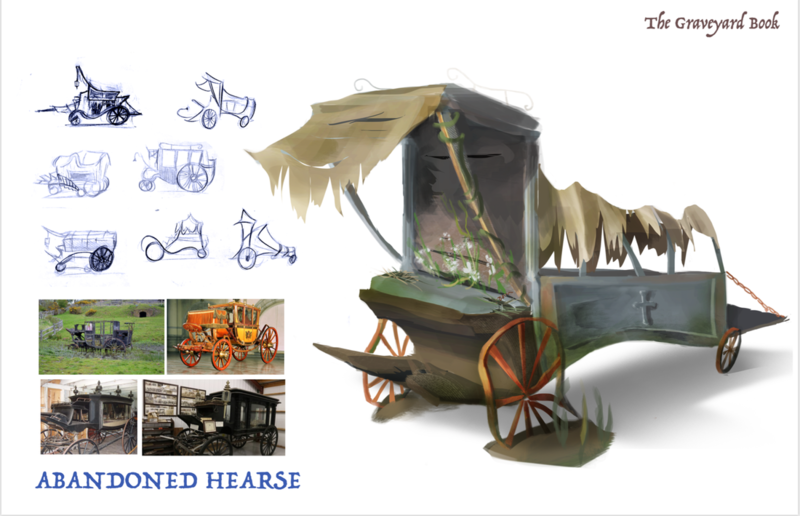 Through her diverse portfolio work, her project were quality and refinement. She always displayed discipline and experimentation, and commitment. Her use of color, style and a gestural mark has taken her to new avenues of growth and exploration of materials. In life drawing class, she has taken great leaps in trying different techniques and investigating line quality and mark making, while at the same time producing accurate figural studies. Students rely on her as an example. They know that the work that is turned in will set the bar for the classroom. Her evolution is evident in her paintings, life drawing and digital skills. She is committed to make an impression professionally. She has showcased her work, volunteered in her school events, and won various competitions. Rebecca is a stellar student and we expect great things for her bright future. 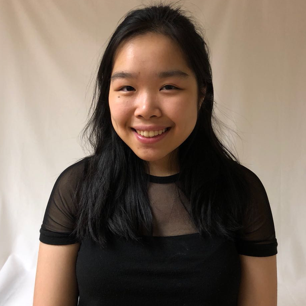 Congratulations to Tina Lu on her acceptance to SAIC (School of Art Institute Chicago) with a scholarship of $18,000 per year for 4 semesters, totaling: $72,000! Tina has been a student at West California Academy of Art and Design for over a year now. In her time here, she studied Graphic Design in the portfolio preparation program while attending community college. She is achieving her dream as a transfer student entering her first pick college. 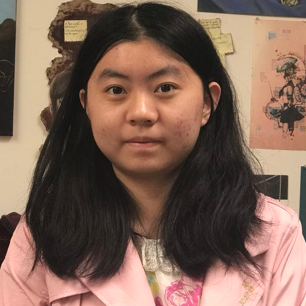 Her work is well developed, and she has matured as a designer and person through her experience here, as well as, winning the Silver Award for the 2018 local Inland Empire, and Silver Nationally in the district 15 Cover Design competition. [The 2019 American Advertising Awards Inland Empire Competition is the advertising industry’s largest and most representative competition attracting 40,000 entries yearly]. Her graphic design campaigns showcase her talents and progress throughout her education in our program. Though she is waiting for more other colleges 2018, Tina is committing to her first choice at Chicago. We wish her well and that her dreams are fulfilled. 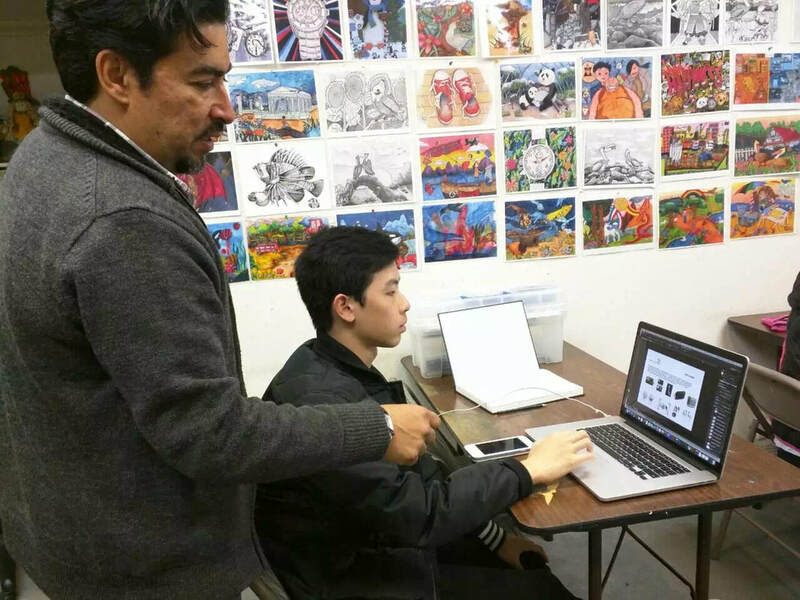 Congratulations to Aaron Yan on his acceptance to Art Center College of Design! Mingkun Yan (Aaron) was born November 2nd 1996. He is a 22 year old pursuing, Transportation Design. He came to the US to apply to college and discovered our program. He came across West California Academy of Art and Design by attending our Open House and spoke to several instructors and was impressed by the caliber, rigor and ultimately the work students were producing. Specifically, for him, what sold him on our program was the instructor for his major, Roman Yneges. Roman has been at WCAAD over 6 yrs. As well as teaching at Art Center in the Industrial Design field. Shortly after there meeting, Aaron began attending West California in early spring of 2018 and ended his education with us in August of 2018. Aaron went through an intensive portfolio course work and his skills increased rapidly as well as producing a portfolio that was industry ready. 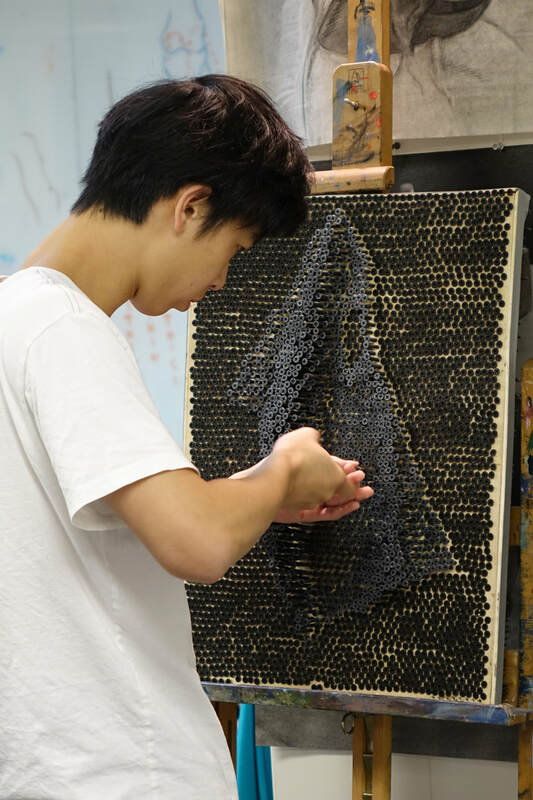 He was accepted to Art Center in November and also was accepted to College of Creative Studies but chose to attend Art Center in 2019 majoring in Transportation Design. We are exited for Aaron and we wish him luck. Roman will be his first year instructor at Art Center in his first year in college. 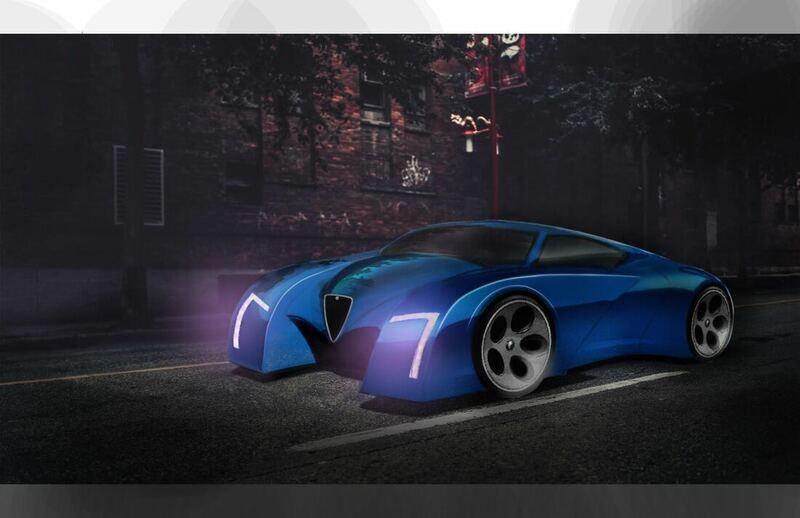 Learn Car Design & Styling Transportation Design! 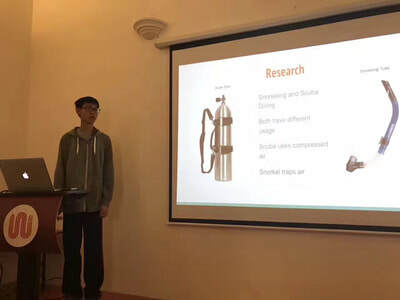 Students will learn innovative creative skills with transportation vehicle design and related components, and develop compelling, sustainable and valuable transportation and mobility solutions for a better future. Courses will cover merging gap between aerodynamics and efficiency, performance and safety including motor vehicle, highways, roads, bridges, bus, train, and aviation transportation. Our program encourages creativity and budding strategically thinking beyond but including sketchpad. Students will have discussions on impact of the vehicle manufacturing industries, creating better transportation solutions at a system and product level. creativity has the power to transform, improve, and revolutionize. 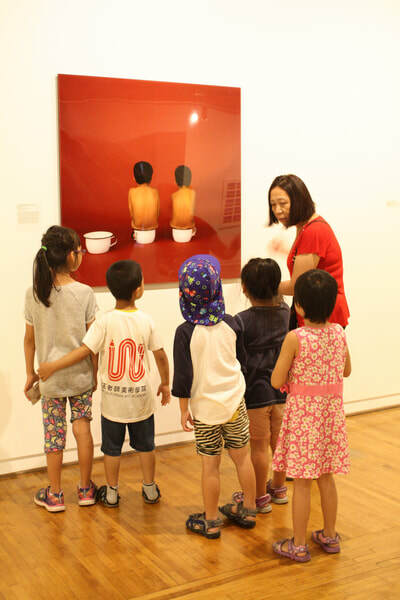 our art training programs will act as a catalyst for your children's creativity. we're leading the way in art education that prepares our students to grapple with the complexities of the world. to thrive in their future education and careers. 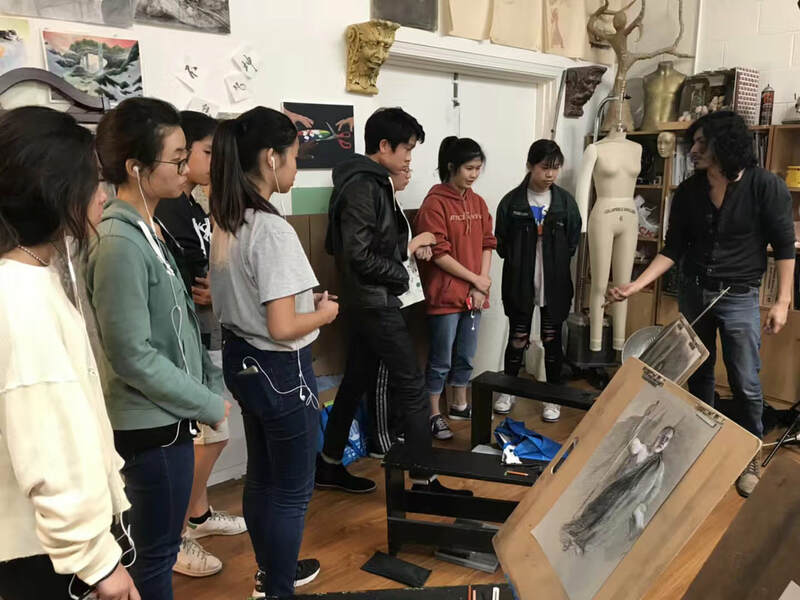 i invite you to visit us and see for yourself what a dynamic and rewarding experience a west california academy of art and design education can be. ARTS AND ACADEMICS ARE DEEPLY CONNECTED DISCIPLINES, AND THERE IS NOTHING DISPENSABLE ABOUT THE VISUAL ARTS AT WEST CALIFORNIA ACADEMY OF ART AND DESIGN. THE ARTS WE TEACH HERE ARE CENTRAL TO THE MISSION OF EDUCATING STUDENTS IN MATH, SCIENCE, AND THE HUMANITIES AT THEIR ELEMENTARY, JUNIOR AND HIGH SCHOOL STUDIES, ALLOWING YOUNG PEOPLE TO DEVELOP A CREATIVE UNDERSTANDING OF THE WORLD. Our vision is of a new world of learning, a place where creativity is the rule instead of the exception, and a place of inspiration and aspiration based on the urgent belief that creativity is the key to the survival of our next generation. West California Academy of Art and Design strives to offer only the highest level of art education for the community. 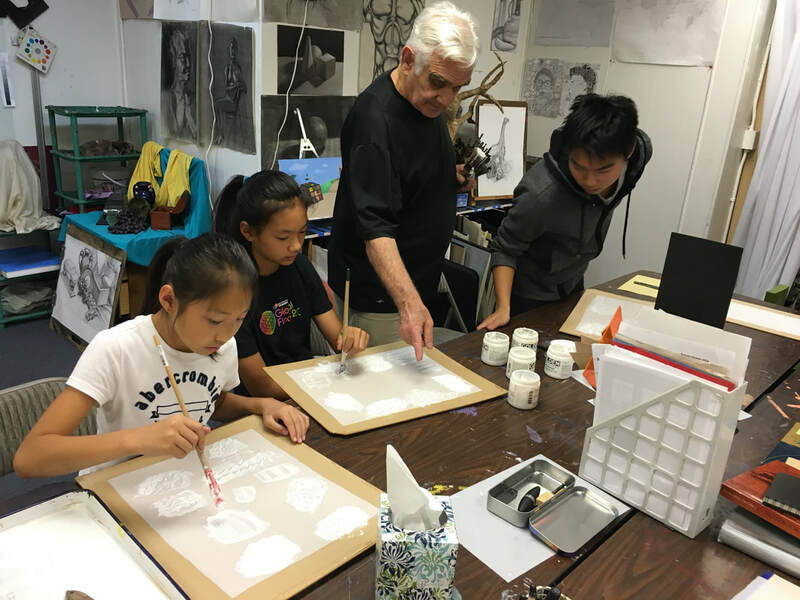 Located in San Gabriel, California, West California Academy of Art and Design is widely recognized as one of the most professional children's and youth art education institutions across the Southern California. 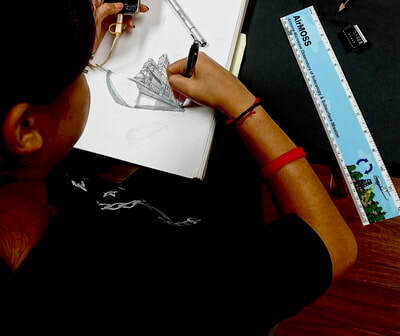 The academy's students produce exceptional art for their age and it has achieved a reputation as "the children's art school with most art contest winners." 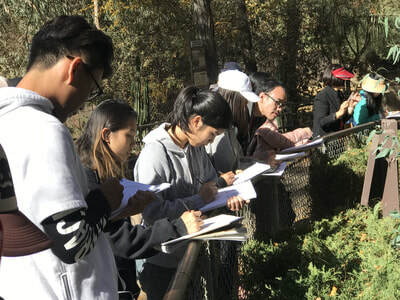 For over 20 years, West California Academy of Art and Design has been transforming students into confident, creative artists and designers who have gone on to have successful careers in their chosen field. 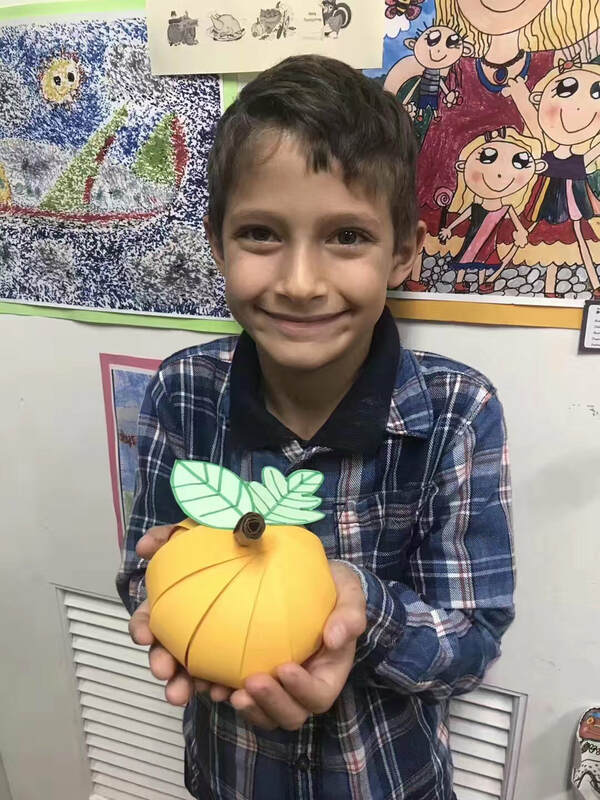 THE ACADEMY'S STUDENTS PRODUCE EXCEPTIONAL ART FOR THEIR AGE AND WE'VE ACHIEVED A REPUTATION AS "THE CHILDREN'S ART SCHOOL WITH MOST ART CONTEST WINNERS." 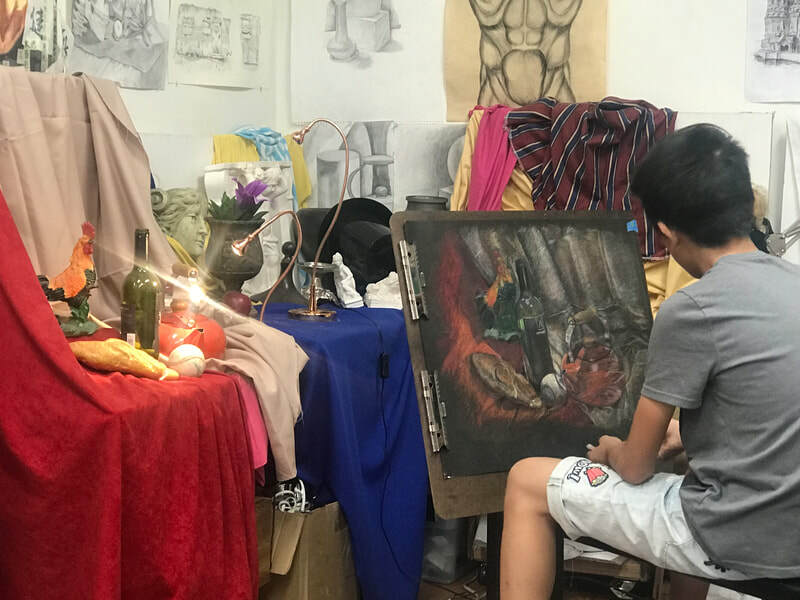 TO DATE, MORE THAN 4,000 STUDENTS OF OUR SCHOOL HAVE WON TOP AWARDS IN VARIOUS NATIONAL AND INTERNATIONAL ART CONTESTS, OFTEN SWEEPING THE TOP THREE PRIZES. 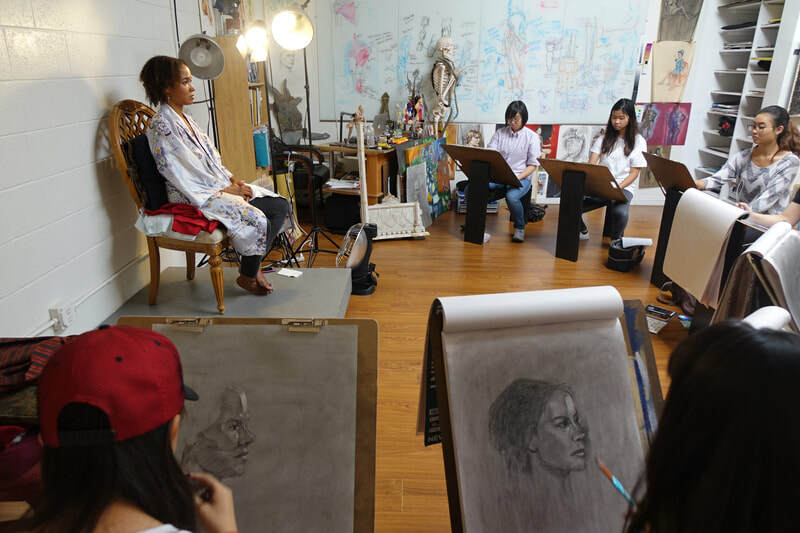 THOUGH WE ARE AN ART SCHOOL, ACADEMIC ACHIEVEMENT IS OUR PRIORITY----A SIGNIFICANT NUMBER OF OUR STUDENTS HAVE BEEN ADMITTED TO U.S. TOP UNIVERSITIES INCLUDING HARVARD, YALE, PRINCETON, RISD, UCLA, OTIS, ART CENTER COLLEGE OF DESIGN, ETC. 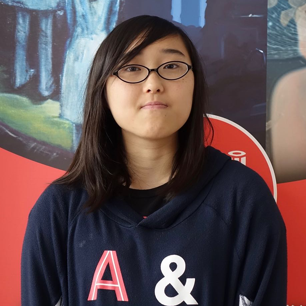 Lorraine Guo earned acceptance to the very prestigious (RISD) Rhode Island School of Design in 2016. She came to us very late in the portfolio building class, and asked if it was possible to create a portfolio within four months. 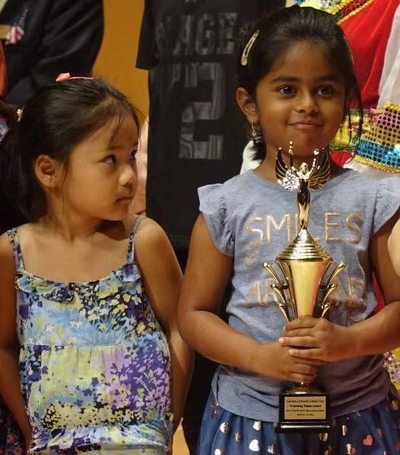 Saying yes to the challenge, our school successfully helped her realize her dream. 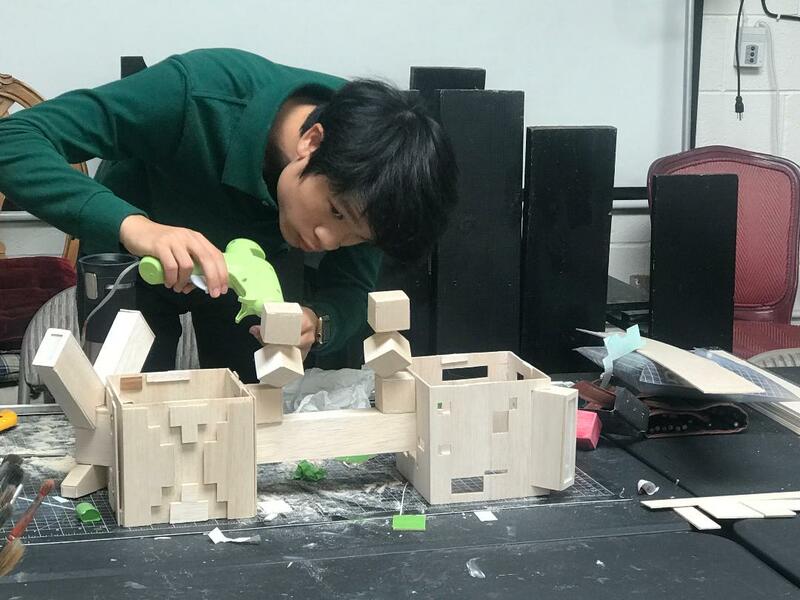 Yihang Ying was accepted to Art Center College of Design in Spring 2017. Before he chose our school for portfolio preparation he tried to apply for Art Center College of Design on his own but failed. After one year’s study at our portfolio preparation class, he successfully got accepted by his dream college.